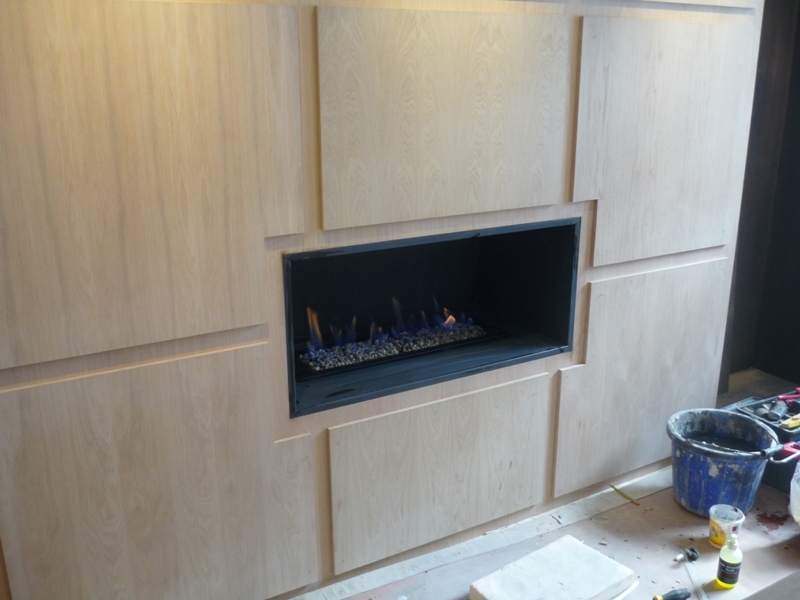 This installation project took place during the refurbishment of a private house of an interior designer. Our brief was to install a black slate hole in the wall fireplace in the designer’s home office. This was one of five fireplaces we fitted for this property. It was to be a simple but stunning addition to the room. 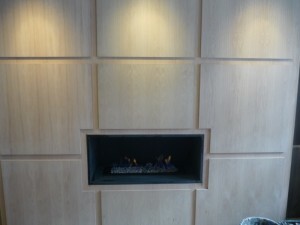 Installed within an oak panelled wall. This contemporary style wall fire is a decorative fire providing a cosy radiant heat with beautiful design. 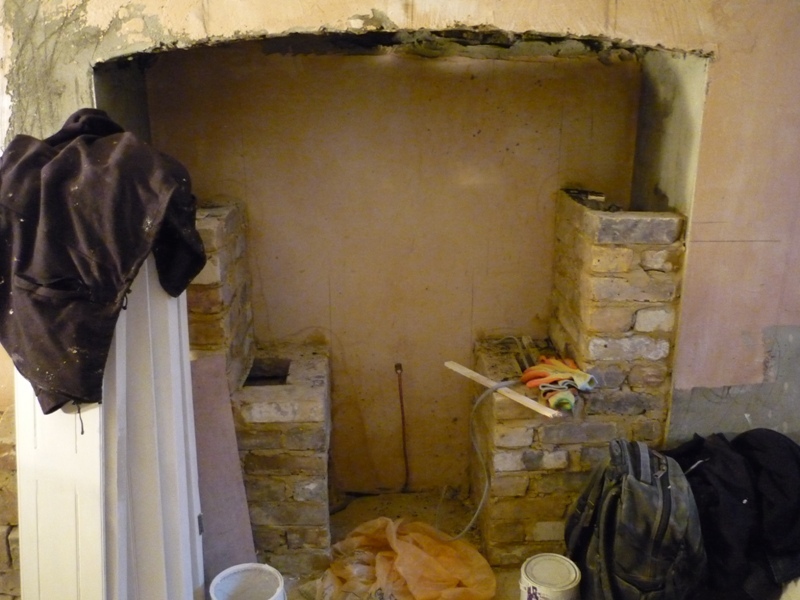 Take a look at another limestone designer hole in the wall fireplace installed by The Billington Partnership.